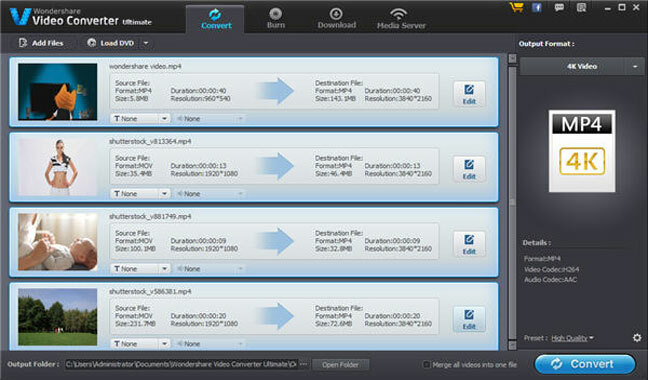 Offered in an easy-to-use and complete software solution, Wondershare Video Converter Ultimate is a powerful tool to convert, edit, and enhance video files simply and quickly. Many video converters available on the market are only usable for Windows powered systems. So many Mac users are desperately looking for one great application which could be used on Mac OS X. Wondershare converter is the right solution for those individuals. Compatible with most video and audio formats – the software could import and output most popular video formats such as MP4, AVI, VOB, H.264, MKV, FLV, 3GP, MOV, etc., and also audio formats including WMA, MP3, WAV, M4A, OGG, and so on. For complete compatible audio and video formats check out the Wondershare website. The program could also save final projects in ISO or IFO files, as well as burning them to DVD discs. 3D video formats – these include 3D YouTube videos, 3D MKV, 3D AVI, and 3D MP4. The application allows quickly converting 2D files to 3D videos. Supporting H.265/HEVC format – this new video codec (High efficiency video codec) could maintain the quality of video while compressing the file even more. 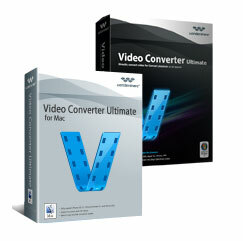 Video editing tools –Video Converter Ultimate isn’t just about conversion. Sometimes you need to do some enhancing and editing before changing the video format. Using the program it’s possible to rotate, trim, crop, merge, change aspect ratio, add subtitle or watermark, work with saturation, brightness, contrast, etc., add special effects, and so on. High speed video conversion – if not the fastest video converter software in the market – as they claim themselves -, Wondershare converter could give users the end result conversion with one of the highest speeds achievable among similar products. 4K support – the software supports 4K or ultra HD video format, which gives you the highest quality available for editing. TV streaming – many users want to see their videos on bigger screens than their laptops’ or gadget devices’. Wondershare video converting application lets them stream their media files to their TVs without using any USB cable or external hard drive. You just need to have a smart TV or any standard TV equipped with Apple TV, Roku, Chromecast or any other media streamer. Once your TV and PC are connected wirelessly, the Media Server plugin of the program will do the rest of job. Built-in DLNA support – and the Media Server plugin do just more than streaming to TVs. It supports Xbox One, Xbox 360, PS3 and other DLNA compatible devices and apps. The plugin makes it possible for users to access all their media and files across all types of devices such as tablets, phones, game consoles, TVs, and so on. Wondershare Video Converter Ultimate could be installed and run on Mac OS X (version 10.7 or later), as well as Windows (XP-10). 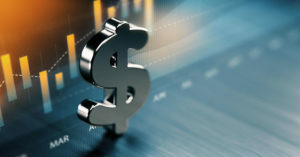 To buy the software after the trial period, the amount to pay depends on how long you want to use the software and how many systems you with to install it. 1-PC license costs $39.95 per year, or $49.95 for lifetime access. The Mac version has the same price for 1-Mac in one year, but the lifetime license has a $59 price tag. To use the program on more than one system, check out the official website to learn more about price plans. Since Wondershare software and products are frequently updated by the company, you could be sure that no problem will occur in running the application in compatible operating systems. 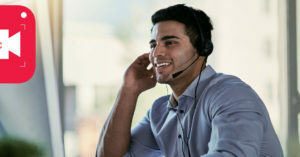 In addition, in case users want any help or support, they could contact the support team through email or live chat to get their questions answered.